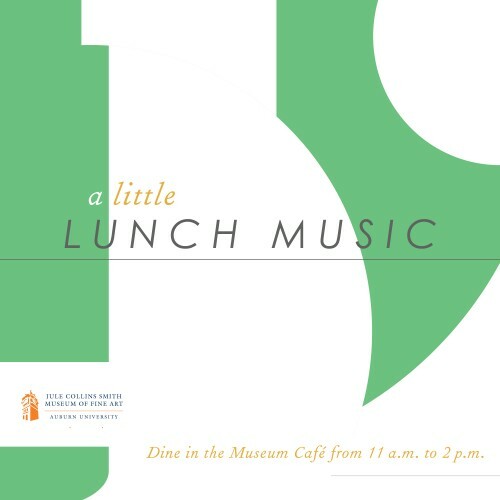 Pianist Joshua Pifer will perform a free concert for A Little Lunch Music on October 1 from noon to 1:00 pm. The program will feature four sonatas by Domenico Scarlatti, three preludes by Alexander Tcherepnin, and the Sonata in A-flat Major, Op. 110, by Ludwig van Beethoven. The concert is being sponsored by anonymous friends of the series. The café menu is available online. The program will feature four sonatas by Spanish Baroque composer Domenico Scarlatti, three preludes by Alexander Tcherepnin, and the Sonata in A-flat Major, Op. 110, by Ludwig van Beethoven. Pifer has studied Tcherepnin’s music extensively. His teacher for years was Robert Howat, a student of the Russian composer. During his undergraduate studies at Wittenberg University in Ohio, Howat tried to instill in him an appreciation for Tcherepnin’s music. “I was stubborn,” said Pifer. After years of studying with Howat, Pifer said his teacher became ill. After being unable to play piano for six months, the first thing Howat played was a bagatelle by Tcherepnin. Pifer was with him. “I don’t know what it was, but it just hit me,” said Pifer. “It was a really charming and delightful piece,” he added, saying, “It was like a whole world in a tiny, little piece.” Pifer said now he makes it a practice to perform Tcherepnin’s music every time he plays a solo recital. Pifer will close Thursday’s program with Ludwig van Beethoven’s “Sonata in A-flat Major, Op. 110.” It was composed in 1821, six years before the composer’s death. Pifer said Op. 110 is his favorite among the five late-Beethoven sonatas. “To me it is very spiritual,” he said. Pifer described the three-movement Beethoven sonata as a journey. He said it starts with a celebration of all the good in the world in the first movement. The second movement uses syncopation between the hands and other rhythmic and harmonic techniques to suggest conflict, Pifer said. “It creates kind of a youthful vibrance of the conflicts that we might encounter in life,” he said. The third movement Pifer described as moving into an intensity that mirrors human suffering. He put it in terms of crawling and clawing through the worst part of life. He said that even Beethoven wrote text in the score that it should be played like a wailing song. Despite its dark nature, Pifer said that the movement ends in transcendence, rising out of and above the suffering. He said that the whole piece is a look back at life from the eyes of an old man. Pifer said that late in life, Beethoven was known to push the boundaries of music of the Romantic Period to its extremes. Op. 110, especially its third movement, was a good example of that, Pifer said. He said the critics hated it. “The way it was organized was so far beyond what anyone did, that it was booed for fifty years,” said Pifer. “Nobody understood it,” he added. 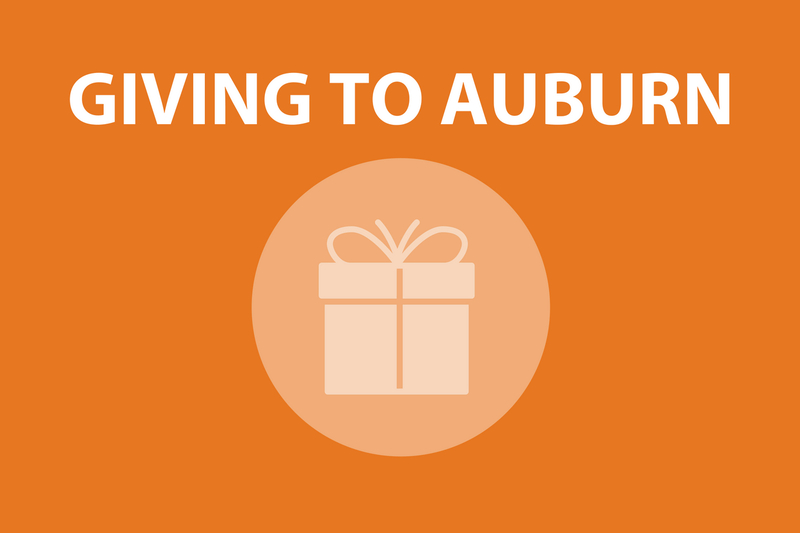 Dr. Joshua Kelley Pifer, Lecturer in Piano at Auburn University where he teaches Applied Piano, Class Piano, and Music Skills. Joshua has previously served as faculty at Florida State University, Wittenberg University and Miami University, and as artist-faculty at the Orfeo Music Festival in the Italian Alps. Born and raised in Tokyo, Japan, Joshua made his piano debut playing Haydn’s Concerto in A Major with the Kotani Chamber Ensemble. At age 10 Joshua performed as a vocalist for the MGM Tokyo Red Carpet premier of the movie Mr. Mom. Joshua enjoys maintaining an active performance schedule with over 90 solo and collaborative concerts in the past 5 years all across the country and in Europe. He also regularly gives master classes and lectures at other universities around the country and National and State Music Teachers Conferences, and has adjudicated at over 40 festivals and competitions. 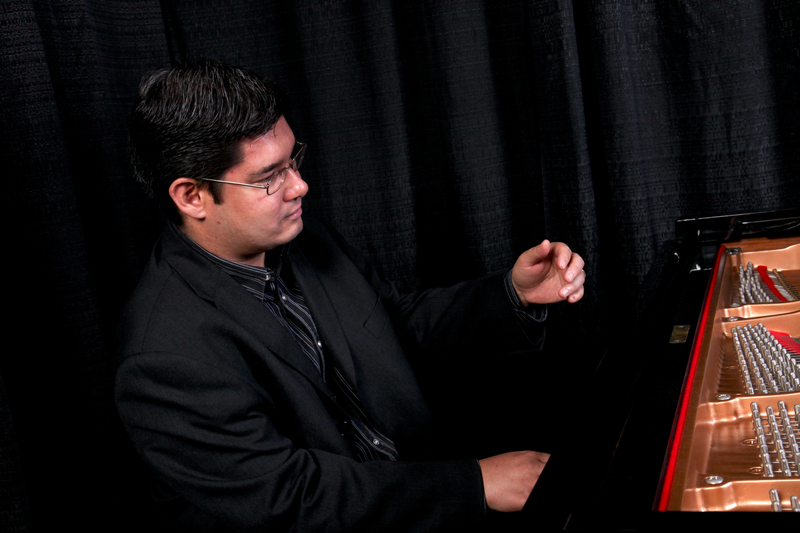 He has also been sought out by many college and graduate level pianists who have suffered injuries from excessive tension in their playing, to help them overcome their problems and learn to play with much more individualistic freedom and ease. Joshua has also served as a choral conductor and organist for several churches, and taught general music, keyboard, and choir at the elementary school levels. While in Southern California for 10 years, Joshua ran a successful private producing fine, young musicians, many of whom have won solo and composition competitions or continued their studies at Music Schools such as Julliard, Thornton School of Music, University of California at Santa Barbara, and the University of Michigan. Joshua completed his bachelor’s degree in pre-medicine, piano, and organ from Wittenberg University, his Master’s degree from Miami University, and in 2009 he graduated with honors and a Doctorate of Musical Arts from the University of Southern California. His major teachers include Antoinette Perry, Stewart Gordon, Dennis Thurmond, Robert Thomas, Donald Busarow, Magen Solomon, Sharon Lavery, and Robert Howat. He is a founding member of the Duo Echo and the Oto Trio which includes internationally acclaimed artist Chikuen Kato, renown for exploring the interconnections between the Japanese arts of Sumie (black ink painting), shodo (calligraphy), and ikebana (flower arrangement), and the music of Japanese composers. Joshua has commissioned and premiered works by 21st Century composers Andre Cormier, Justin Aftab, Gary Shields, Douglas Townsend, Andrea Clearfield, and is an advocate for the piano music of Alexander Tcherepnin. Joshua’s first CD recording of Tcherepnin’s solo piano music is due to be released soon. Aside from his musical and teaching activities, Joshua enjoys spending time with his wife and son playing tennis, cooking, and making music together.